I have tried to summarize basic steps in a physician-patient encounter. 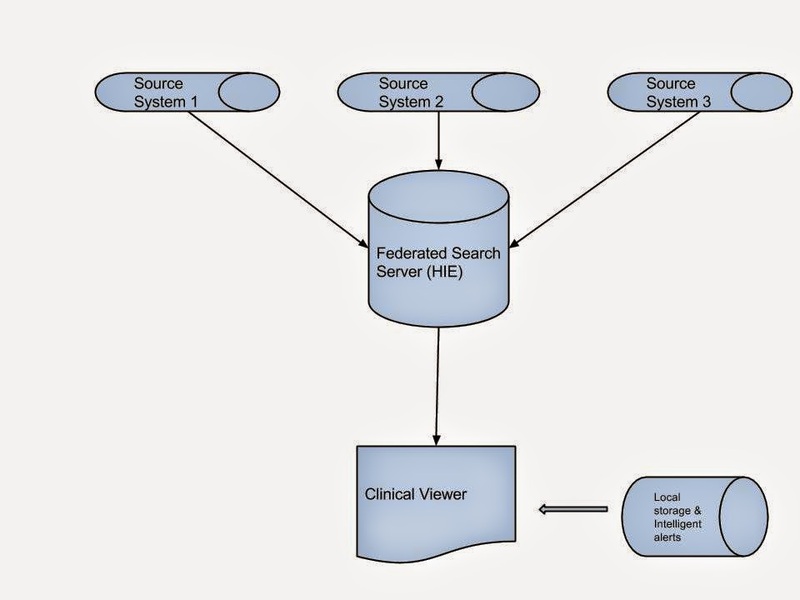 I have blogged about federated search clinical viewers before. Essentially such viewers query source health information systems in real time and provide the user with a consolidated view. There is no data repository, ensuring data integrity and data privacy. 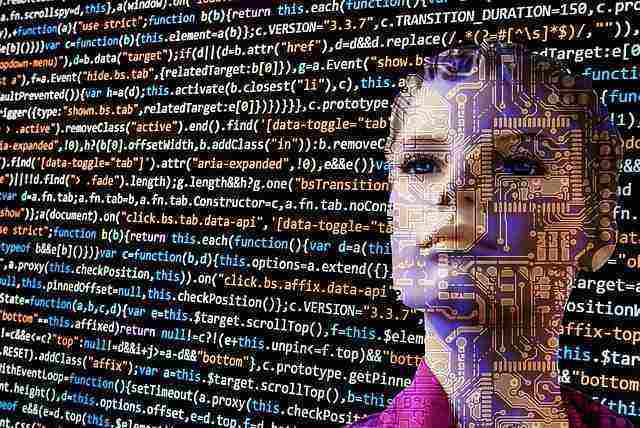 Though the system can be slow because of the real-time search, there are many successful regional implementations of this type. There is an obvious disadvantage for federated model of health information exchange viewers. Intelligence cannot be built into such viewers. Since there is no server side data storage, there is no scope for server side processing. The data comes together only in the rendered view. Some mixed systems that have a data-repository provide some crude warning flags that are not-real time. But clinically useful alerts are beyond the capabilities of federated systems. 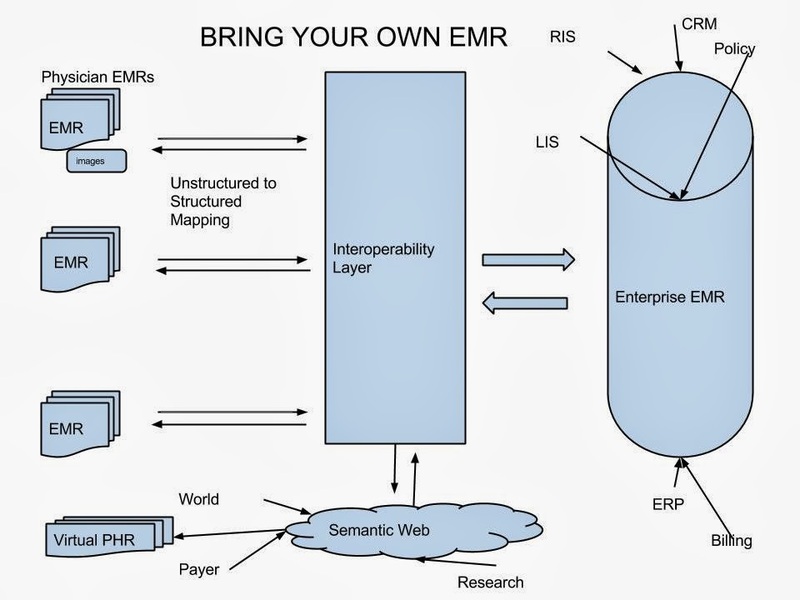 So how do we build intelligent federated clinical viewers? As HTML5 specifications mature, intelligence can be built into clinical viewers by client side processing and storage. Though local database storage implemented by Safari is too insecure at this stage for this purpose, it might become viable in the future. Some useful functionality can be built with the Session storage functionality that has been expanded to store up to 4MB of data depending on browser implementations. This is much more than the conventional cookie storage. The Sessions object persist only till the window is active and is reasonably secure. I have listed some typical use cases below. A typical pharmacy module of a clinical viewer brings together all the medications the patient is on from all source hospitals. A client side script could identify drug interactions by analysing the view. This is beyond the local EHR system as disparate systems do not talk to each other. If all the active drugs can be stored locally during the pharmacy module view, contraindications such as steroids in hyperglcemia can be alerted when the lab module is accessed. These intelligent alerts could be clinically invaluable. The utopian dream of cross-communicating EHRs are still a long way in the future. Regional federated clinical viewers are going to rule the roost for some time. So intelligent federated clinical viewers may be worth a consideration. I don’t know whether this is already in the pipeline for vendors such as Mulesoft, Medseek or Mirth. If not, a link here (and a mail) will be highly appreciated when they do. The Canada Health Infoway Plan.